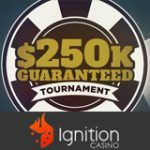 The Anonymous Poker Series is a new series of qualifying tournaments on Bodog and Bovada, players can win their seat to the APS Live Invitational Finale in Manila, Philippines. 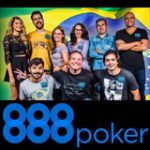 There are 8 satellite tournaments taking place from 25 March to 14 October, buy-in directly or play the daily qualifiers. 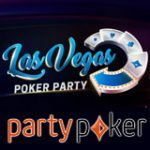 The APS Live Event features a $100,000 Guaranteed prize pool, start playing for your prize package today on Bodog Poker or Bovada Poker for US Players. 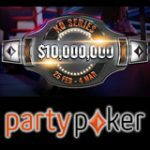 The Anonymous Poker Series offers players the chance to a win a prize package to the Live Event Finale tournament in the Philippines which features a $100,000 Guaranteed prize pool. The APS series is available on Bodog and Bovada Poker, play the daily qualifiers or monthly satellites to win a $6,600 prize package for the Live Event Finale. 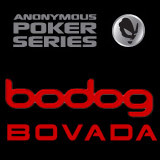 Bovada and Bodog Poker tables are 100% anonymous as players don't have screen names or avatars, players are represented by a player number. 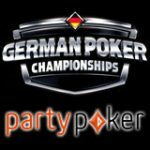 Players cannot use poker tools or any software on these tables so you will be playing against real players who are not assisted by 3rd party poker software. Airfare & hotel accommodations for two persons. Entry to the exclusive APS party. Prize Package winners will be flown to the APS Live Invitational Finale which takes place in January 2014 and offers a $100,000 guaranteed prize pool. The monthly APS satellite guarantees three prize packages to this exclusive event. 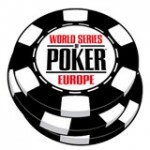 The Anonymous Poker Series features 8 satellites which take place every month from 25 March until 14 October 2013. There are also daily qualifiers which start from as low as $0.66.